Iraqi troops and allied militia retook the northern province of Kirkuk and its lucrative oil fields on Monday and Tuesday, as well as formerly Kurdish-held areas of Nineveh and Diyala provinces - all outside the autonomous Kurdish region. 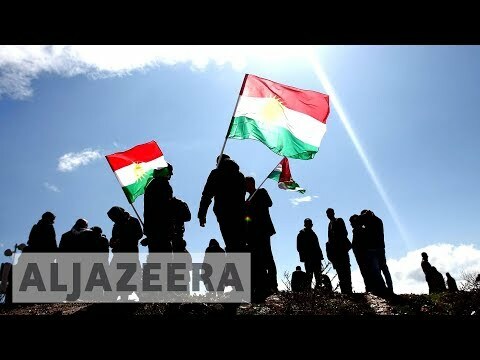 Peter Galbraith, a former US diplomat and author, who is also an adviser to the Kurdish regional government, tells Al Jazeera from New York City that he believes that Kurdistan's independence is inevitable and that the Iraqi government cannot prevent it from happening in the long term. Can Kurdistan be an independent state?